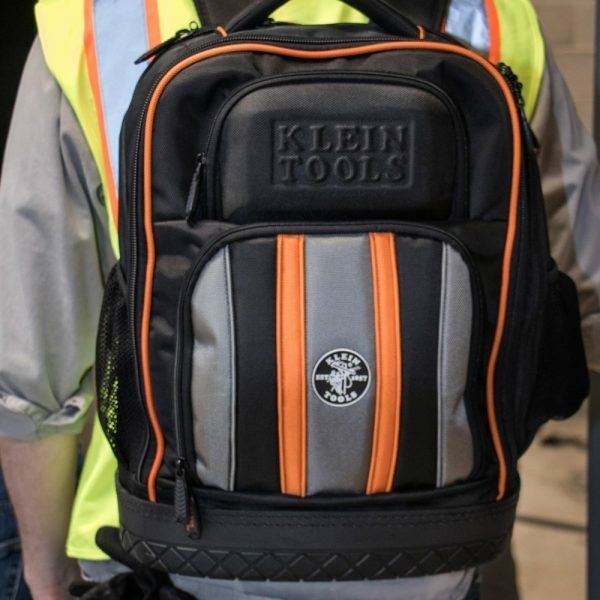 Klein Tools’ Tradesman Pro Tablet Backpack features multiple pockets for plenty of tool storage, a separate interior padded pouch compartment for your tablet, a hardmolded front outside pocket for safety glasses and a front zip pocket to store loose parts. 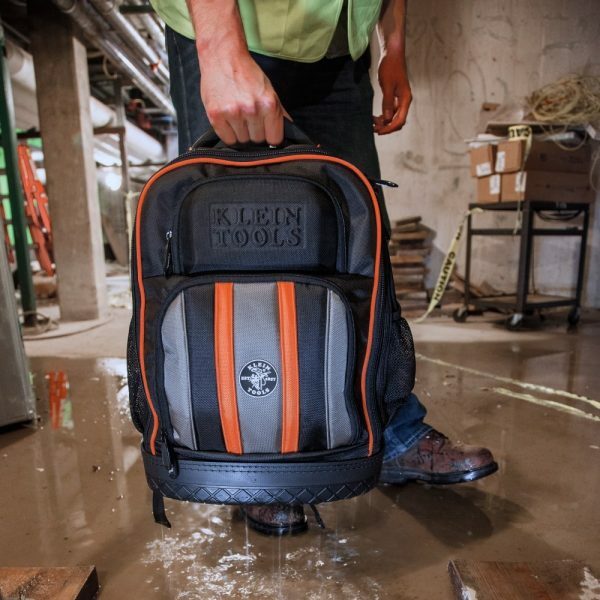 The bright orange interior will help you find your tools faster. 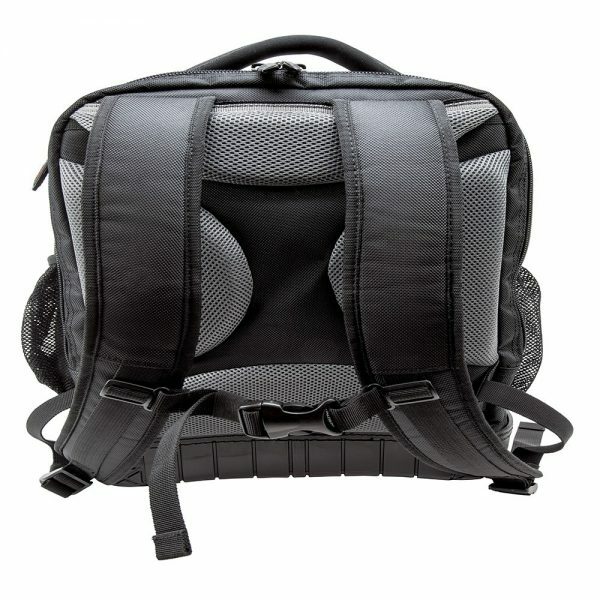 The durable molded base protects from the elements. Attachments help guide, grab, attach and steer wire or cable. 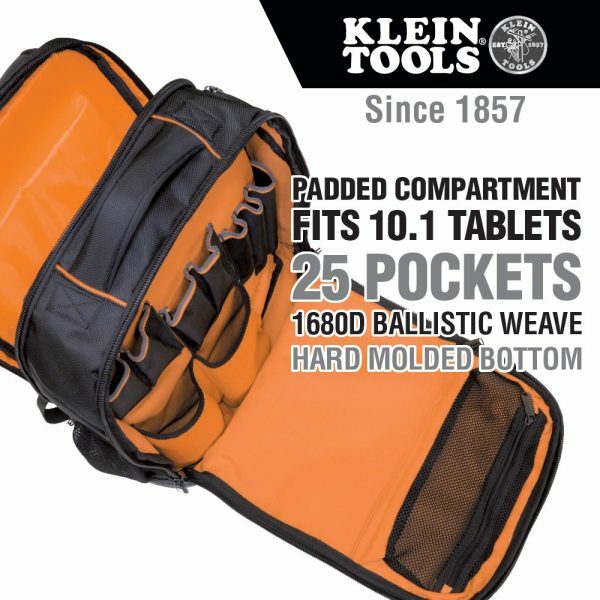 • Compatible with 1/4", 3/16", and 5/32" rod sizes. • Made in the USA. Heavy-duty square shank for wrench-assisted turning. • Bolster reinforces shank for hard use. 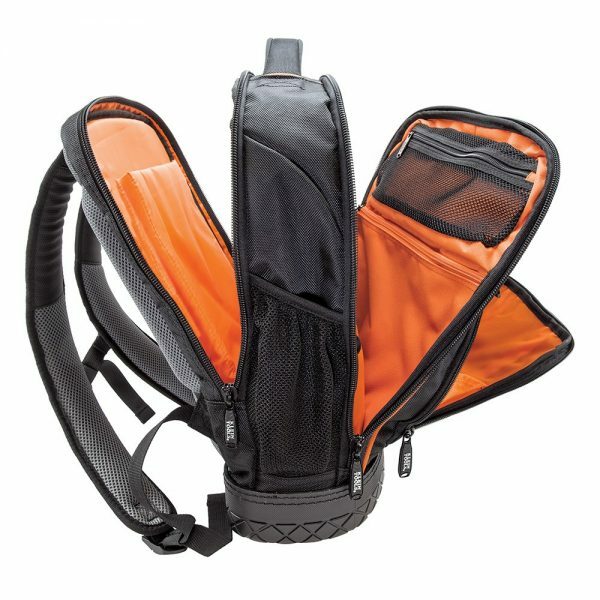 • Designed for the most demanding uses. 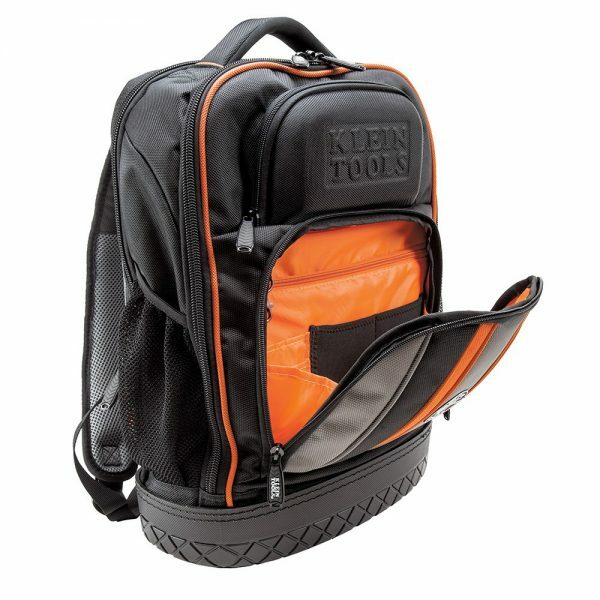 • Cushion-Grip handle for greater torque and comfort. • Premium chrome-plated for smooth feel and corrosion resistance. 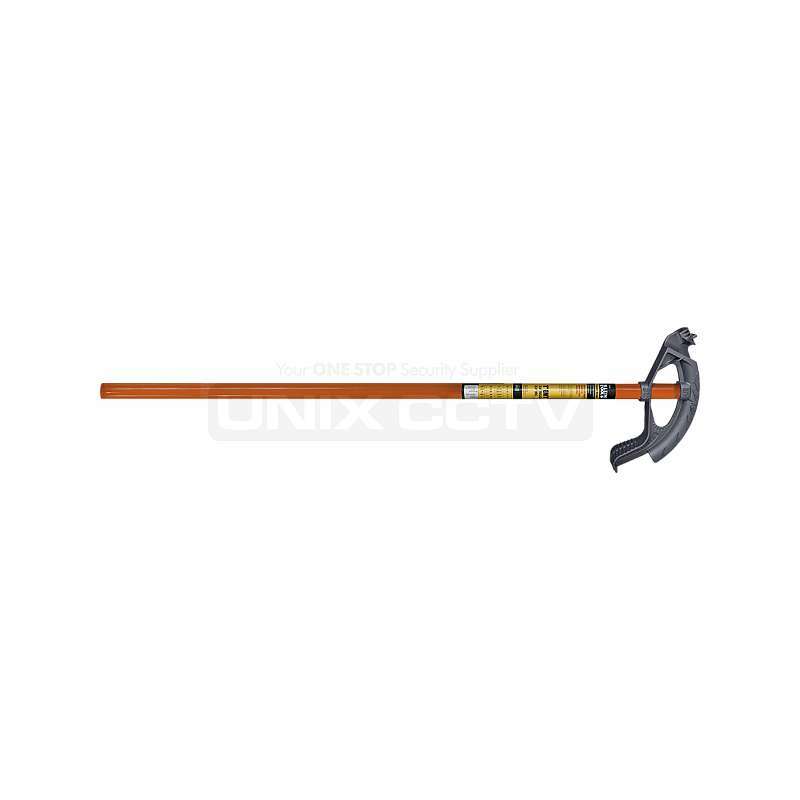 • Internal flanges inside handle provide solid, twist-resistant blade anchor. • Special heat-treated shafts. • Precision-machined tip for exact fit. • Meets or exceeds applicable ASME / ANSI specifications. 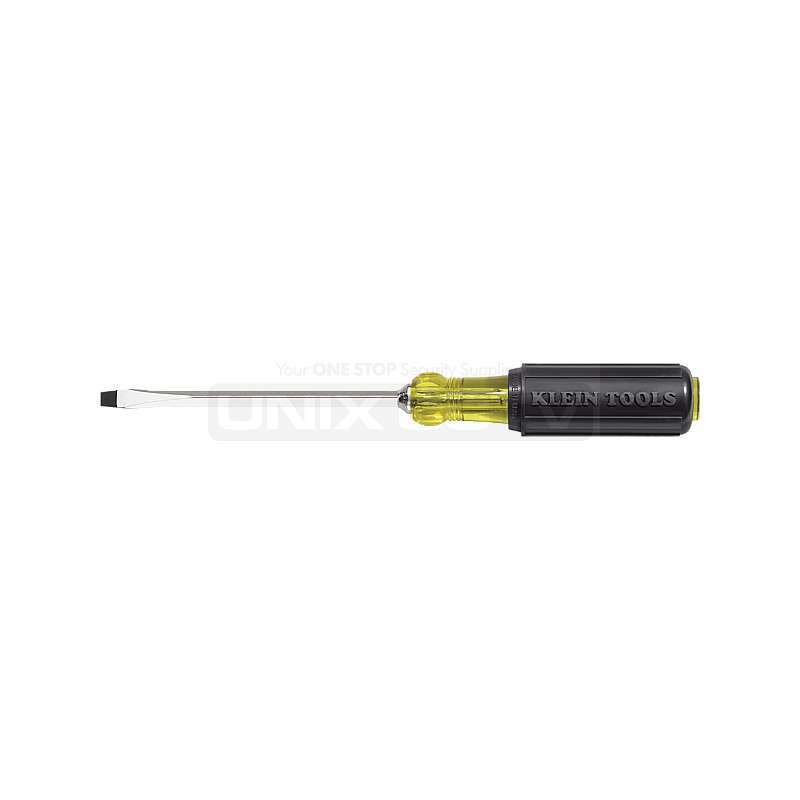 • Tip-Ident quickly identifies the screwdriver type and tip orientation. Scribes metal, starts screw holes and performs a variety of piercing and punching jobs. 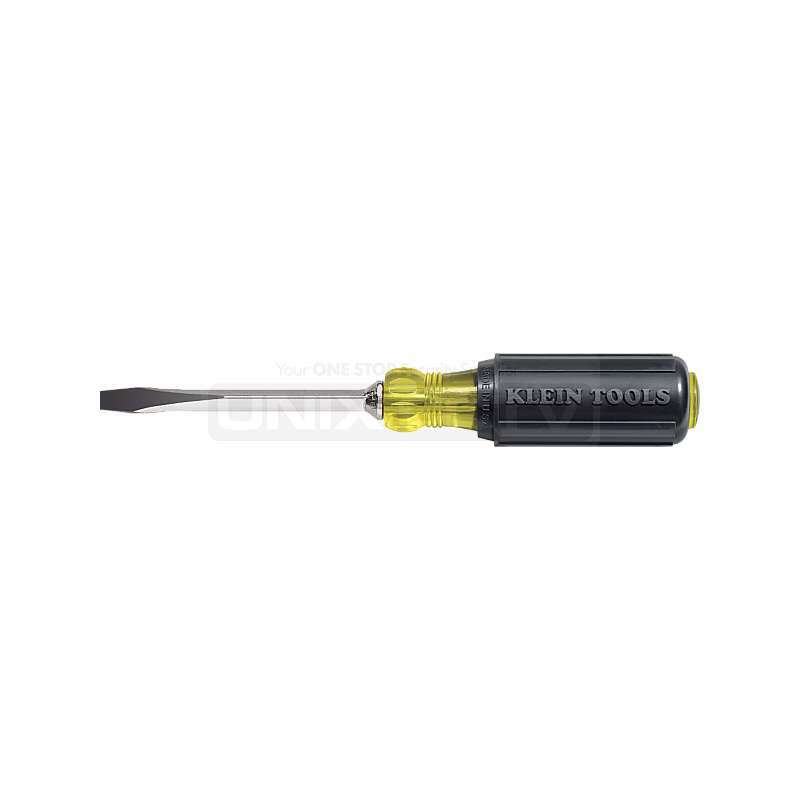 • Plated metal strike cap protects handle from hammer blows. 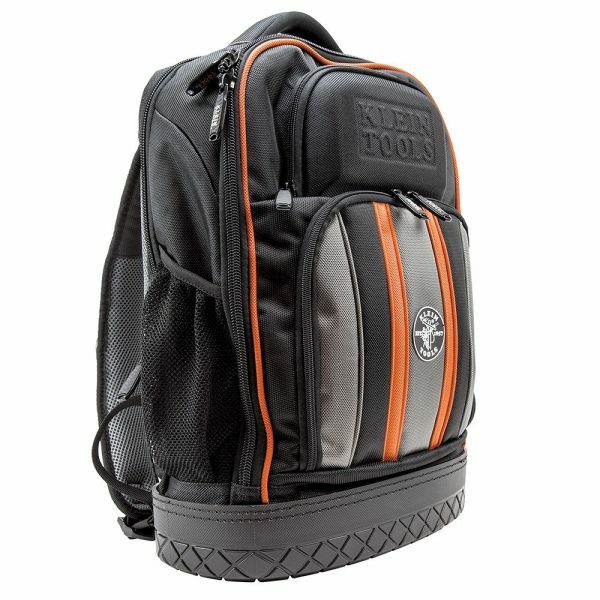 • Cushion-Grip handle for comfort and torque. • Heat treated blade runs length of handle to strike cap to transfer force. • Made in the USA. Rotating caps for optimum and precise control. • Color coded rings and hot stamped cap markings for quick identification. 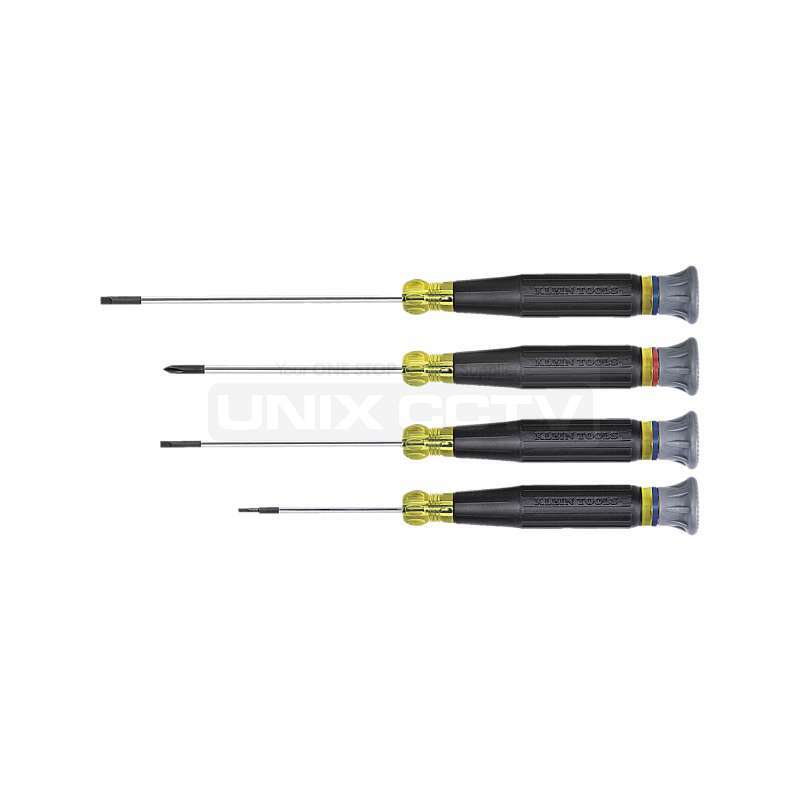 • Set contains 1/16" (2 mm) Slotted/2" (51 mm) blade (614-2), #0 Phillips/3" (76 mm) blade (613-3), 3/32" (2 mm) Slotted/3" (76 mm) blade (614-3) and 1/8" (3 mm) Slotted/4" (102 mm) blade (614-4). 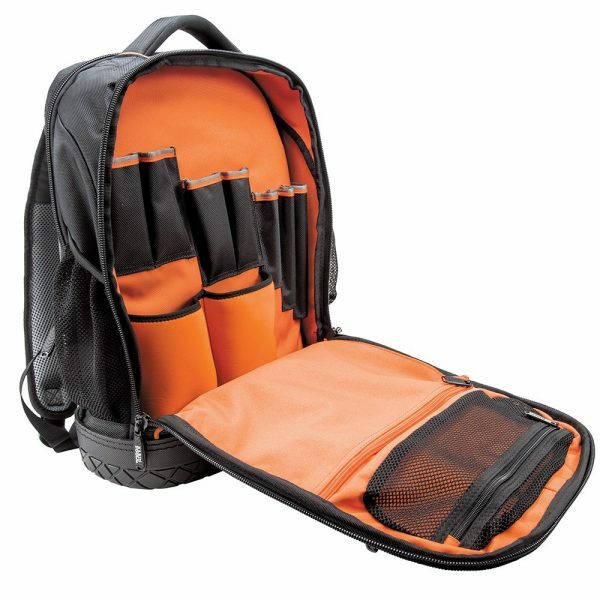 • Cushion-Grip handles for maximum comfort when working on small equipment. 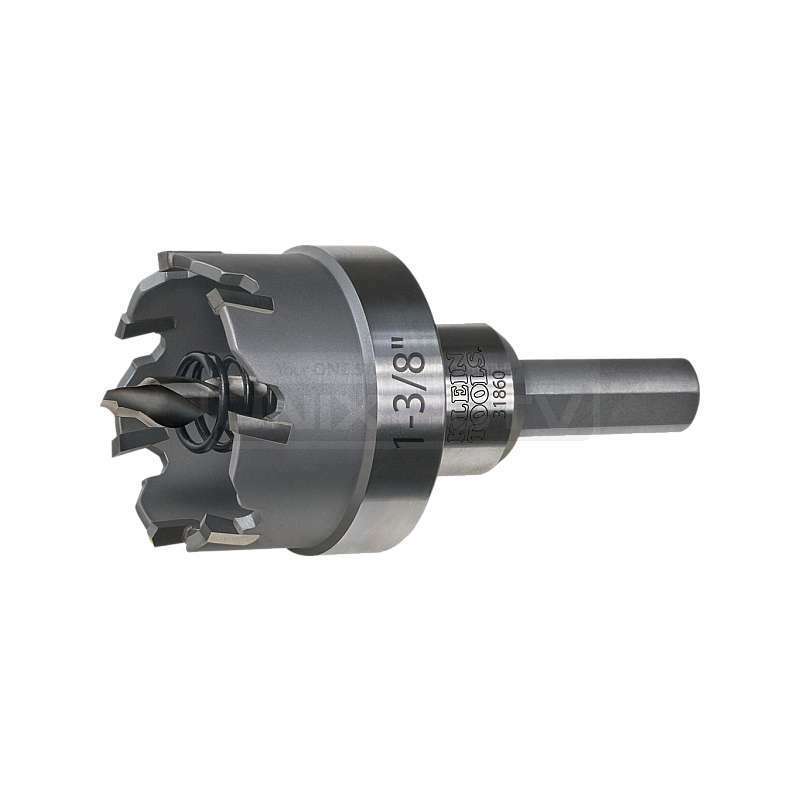 Precision formed tip provides an exact fit for small screw applications. • Cushion-Grip handle for greater torque and comfort. 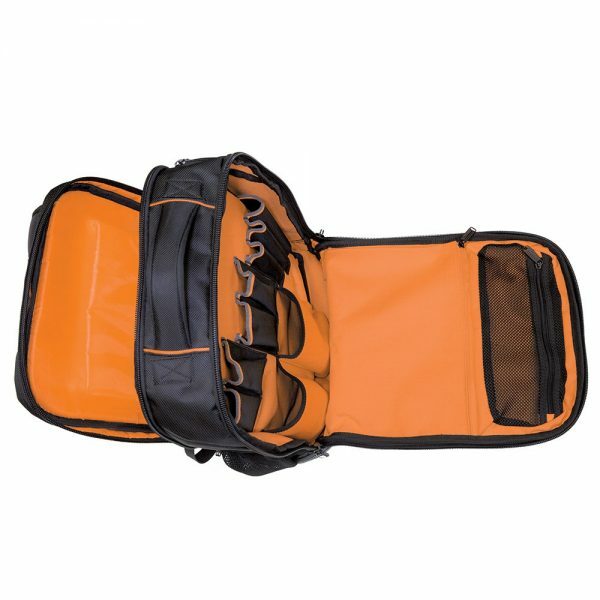 • Premium chrome-plated for smooth feel and corrosion resistance. 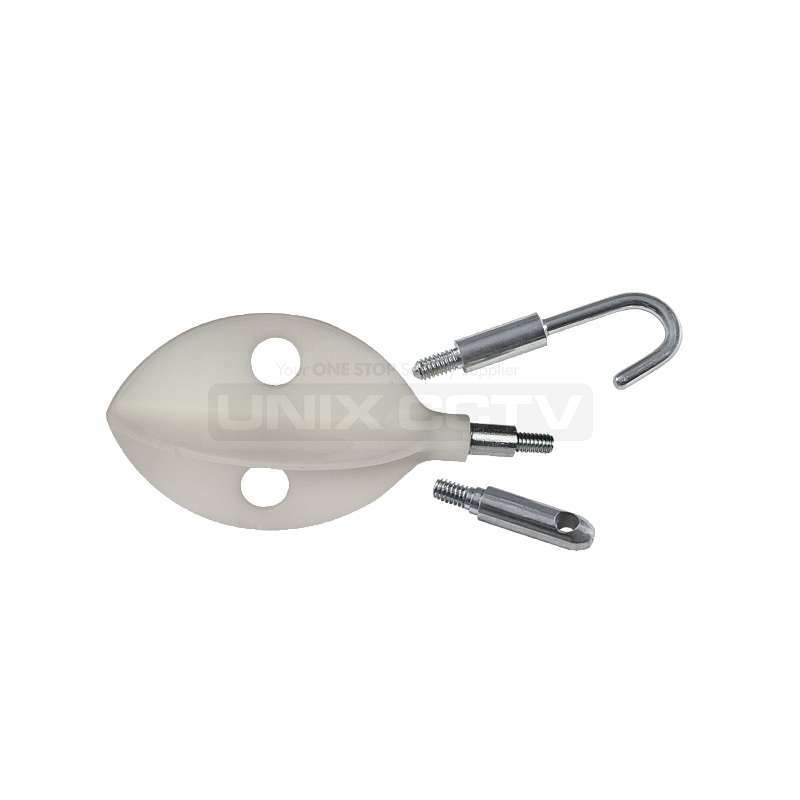 • Internal flanges inside handle provide solid, twist-resistant blade anchor. 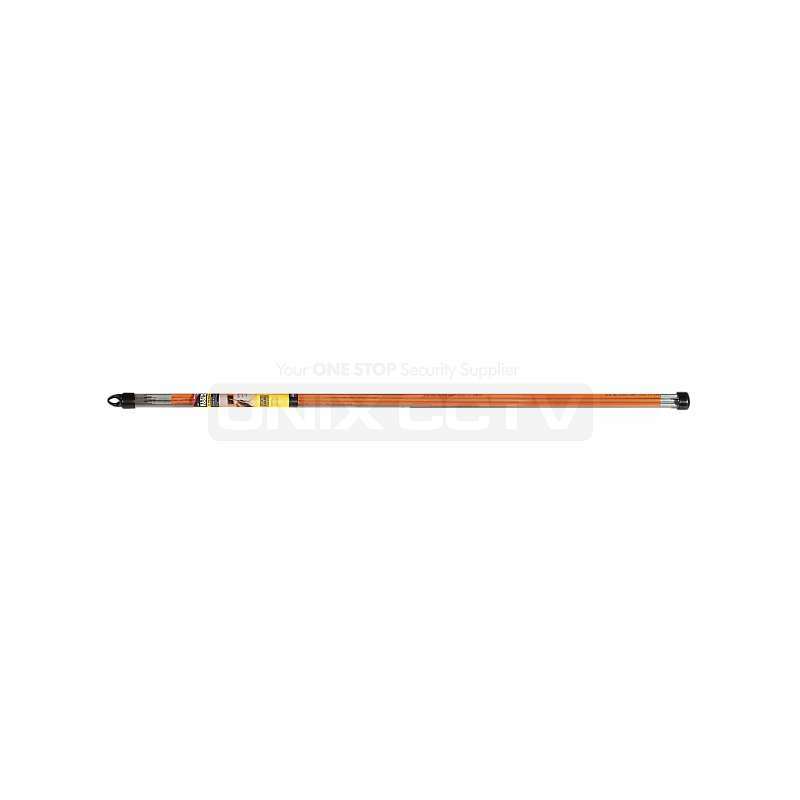 • Special heat-treated shafts. • Meets or exceeds applicable ASME / ANSI specifications. • Tip-Ident quickly identifies the screwdriver type and tip orientation.